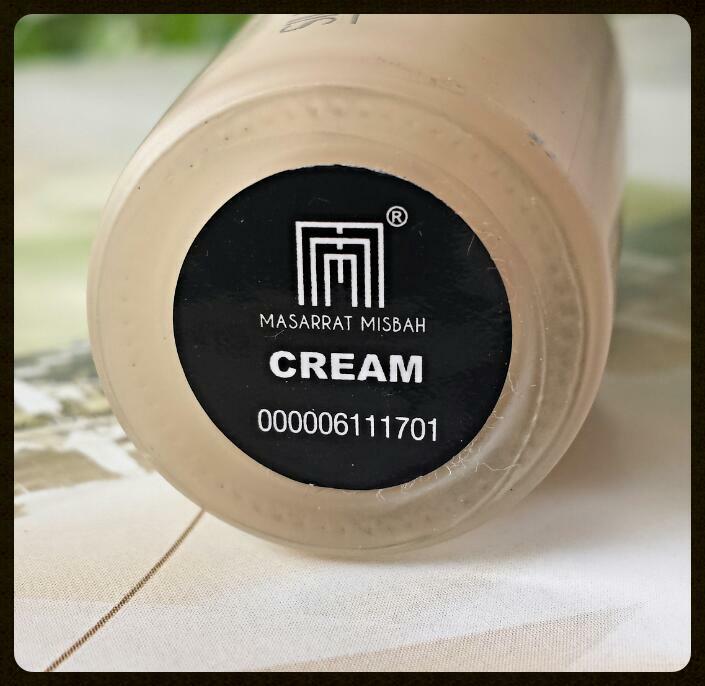 After testing Masarat Misbah Silk Foundation in shade Cream for more than two months I now consider myself qualified to write a review. This weightless liquid formula “tunes in” to you skin’s need, controlling oil where there is a shine and moisturize where it’s patchy for a long wearing balanced look, with true coverage. I have got mine in the shade named cream for your reference I am Mac NC 25. 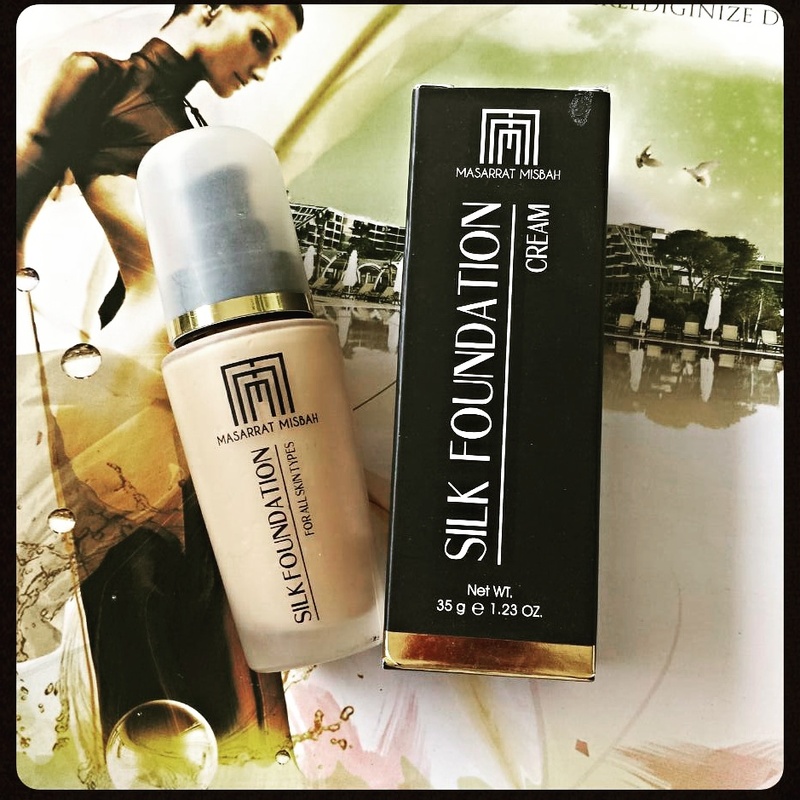 The texture of MM Silk Foundation is soft and creamy this silk foundation is water based hence it dies rather quickly, therefore application is a bit tricky. 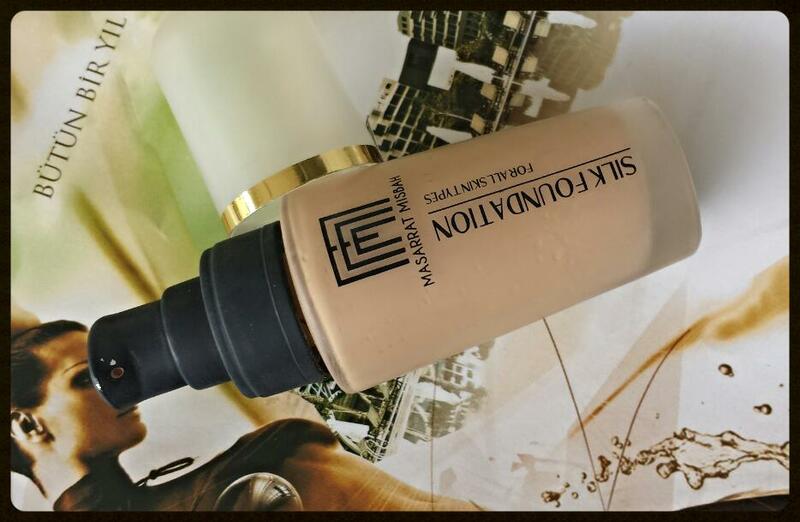 Once you’ve learned how to master the application you will fall in love with this little miracle tube. 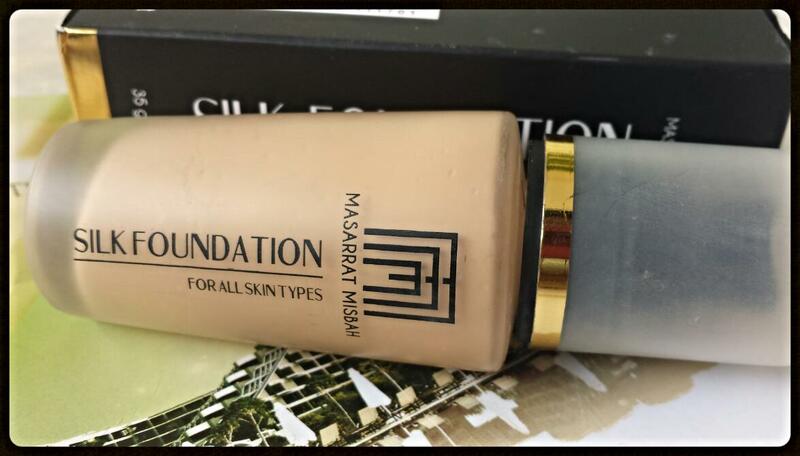 The foundation is able to provide full fledged heavy coverage, the kind of look you want for weddings and parties, if you want medium coverage you apply it a little less. 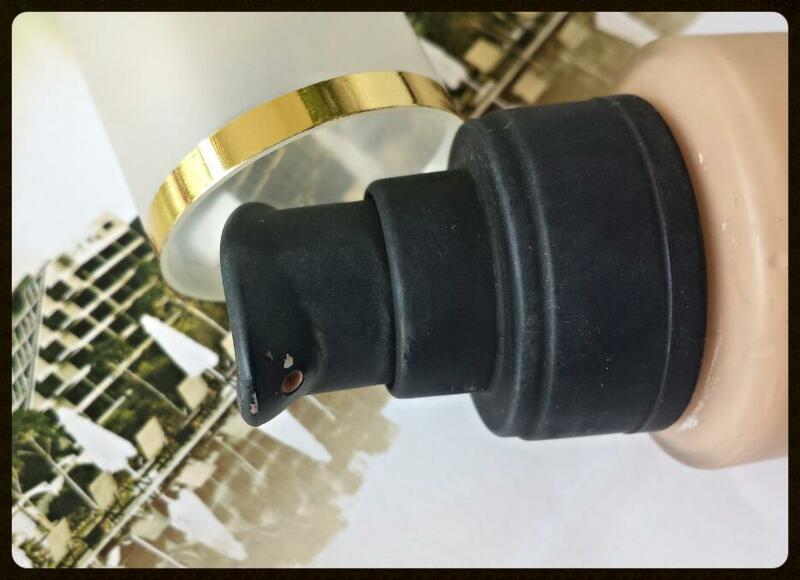 The foundation tube comes with a pump dispenser which dispense just the right amount of product, a tiny bit of product and you’re good to go. 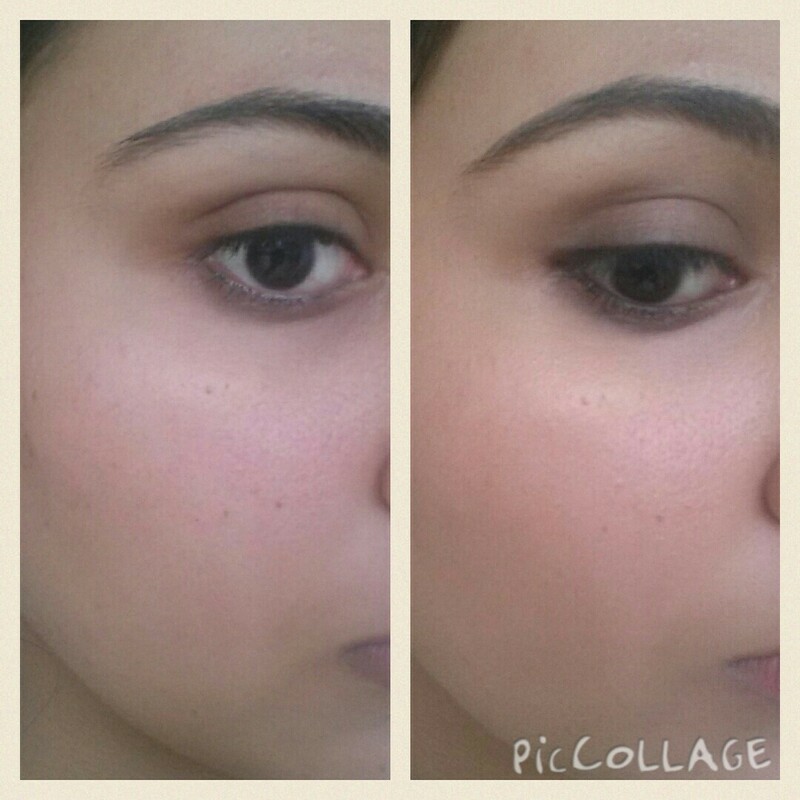 The foundation may be a bit drying so the use of moisturizer and primer is a must. All in all I am in absolute love with this foundation, when I run out I am going to get myself another one for sure. Tell me have you tried this one?